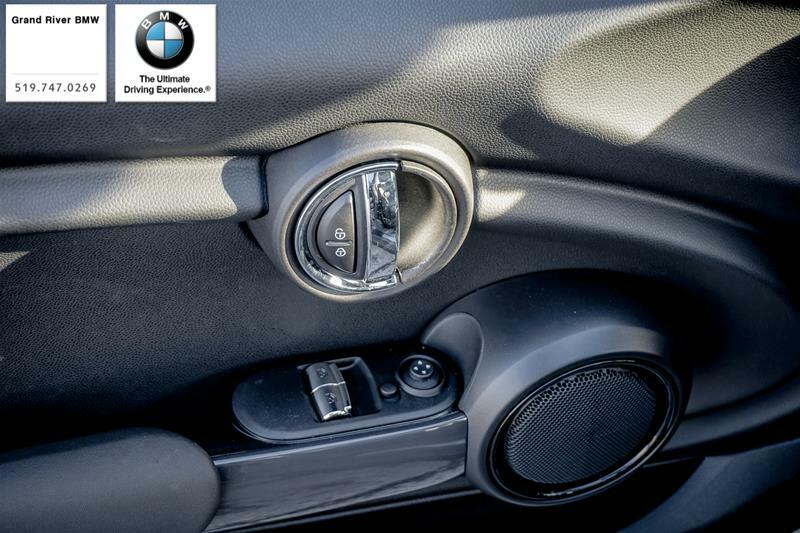 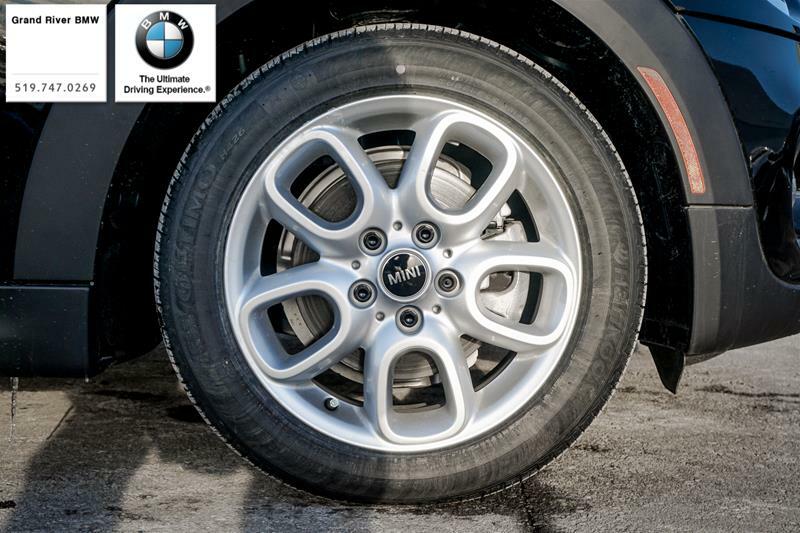 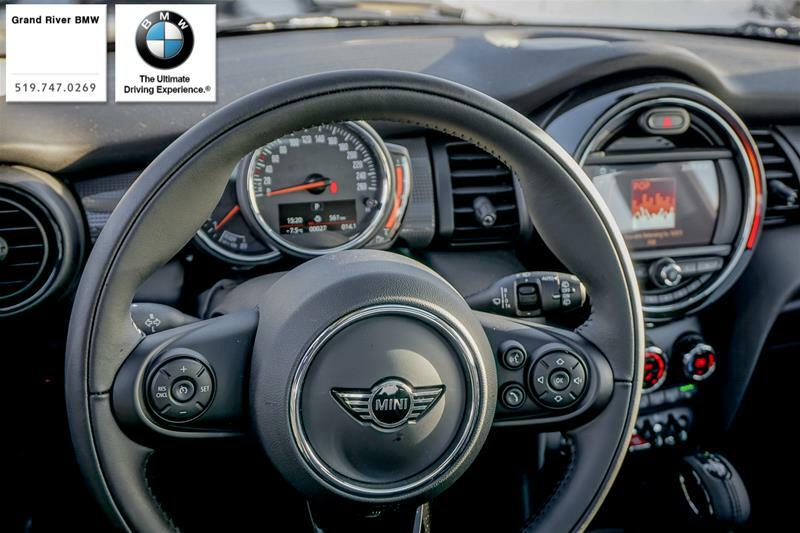 All the perks of new car fiancing with the advantage of great pre owned pricing. 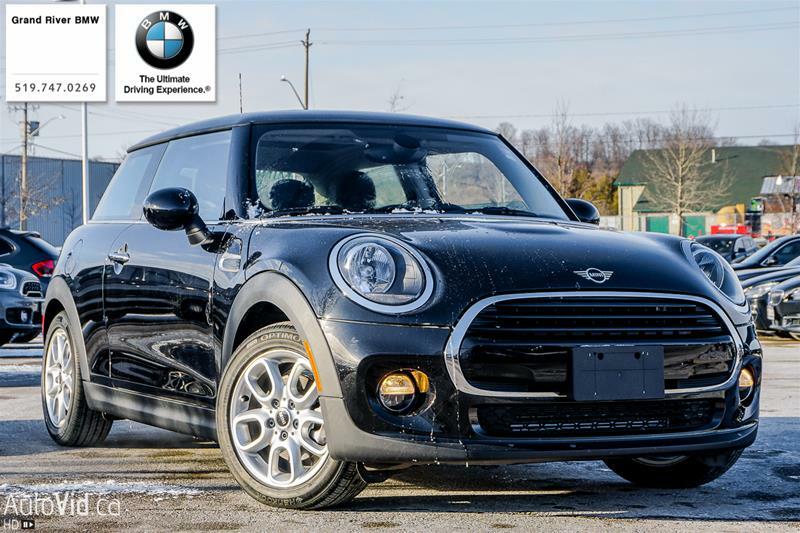 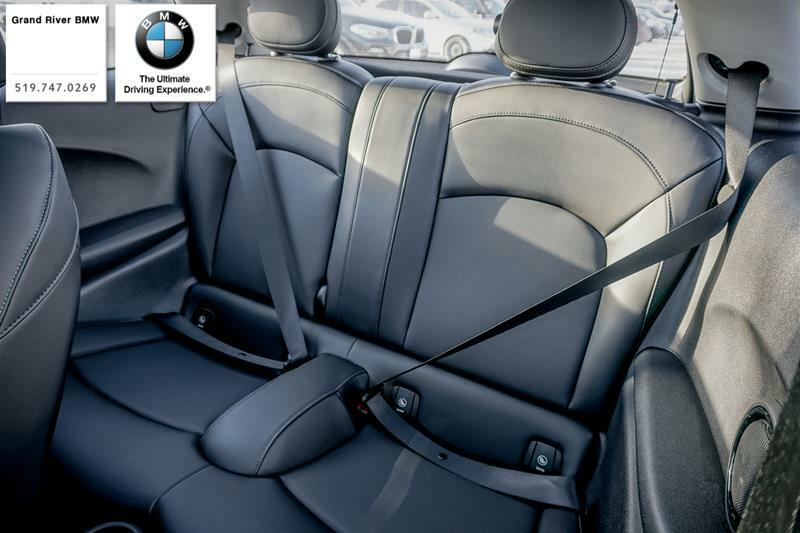 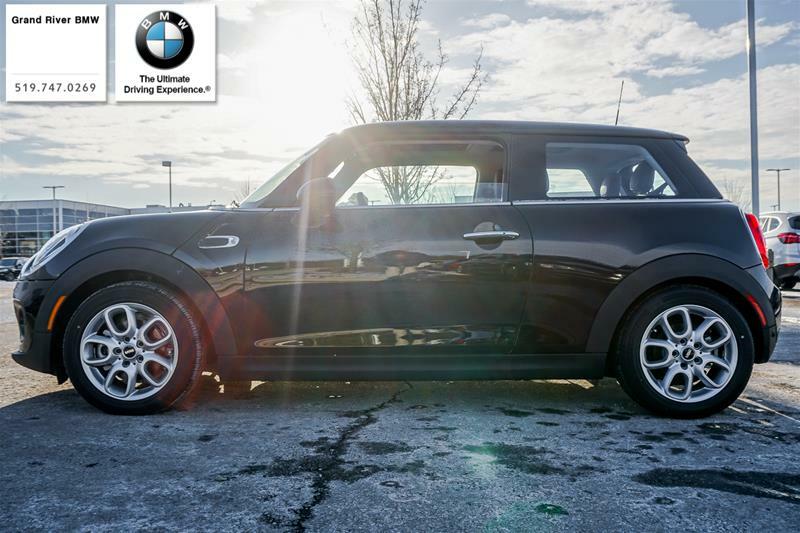 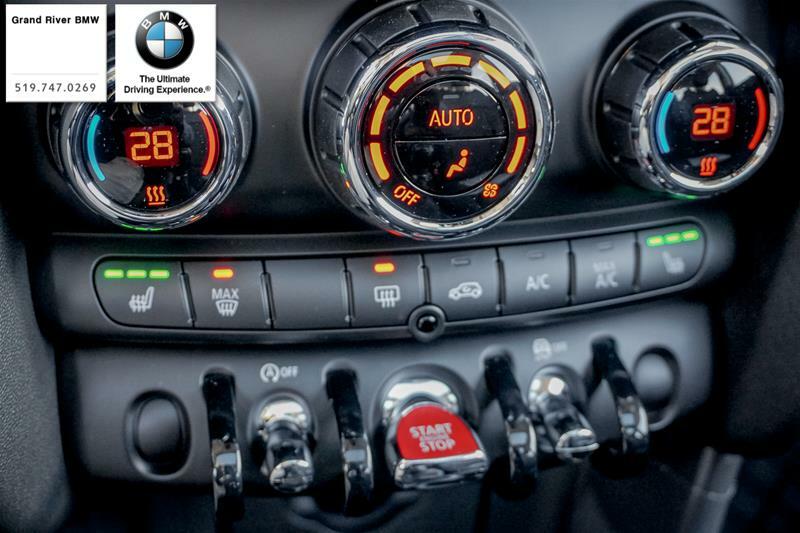 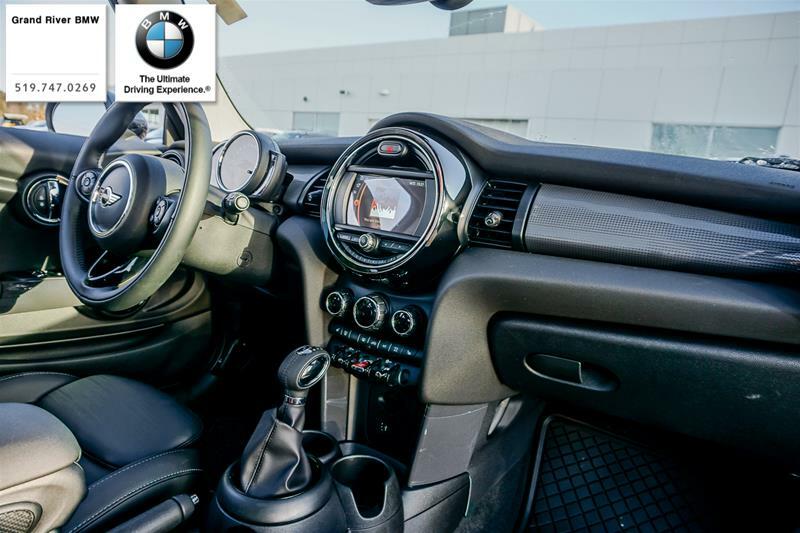 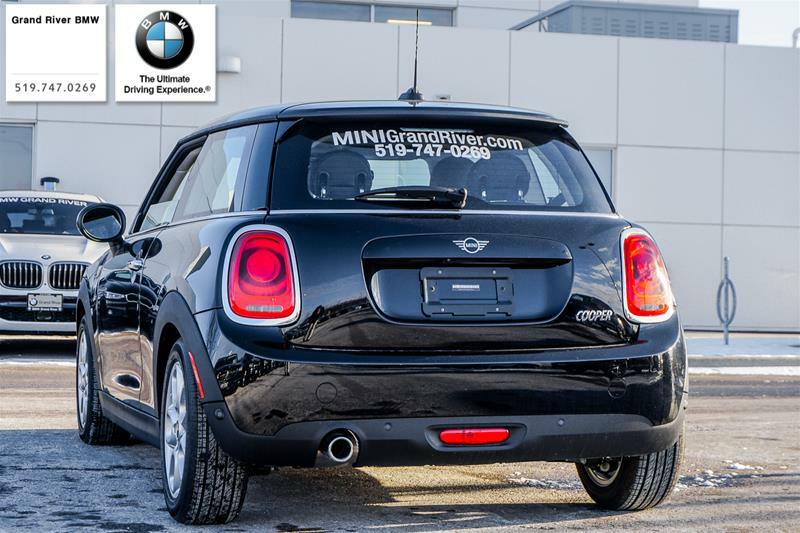 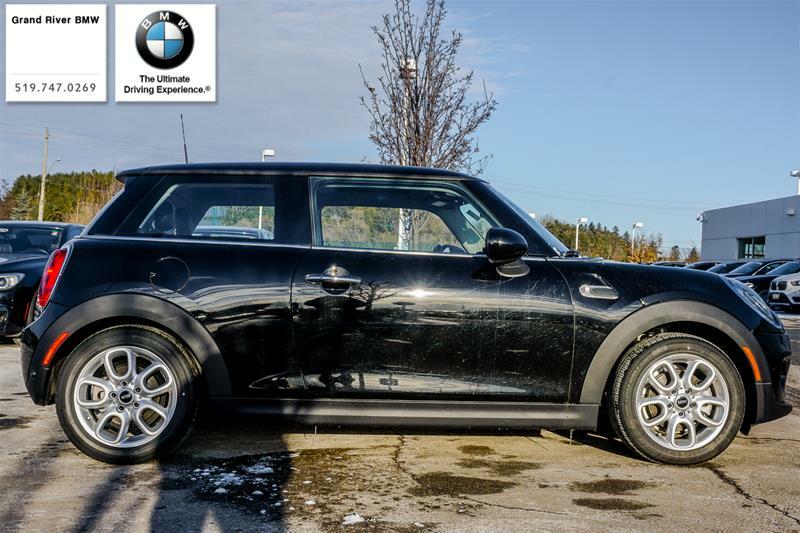 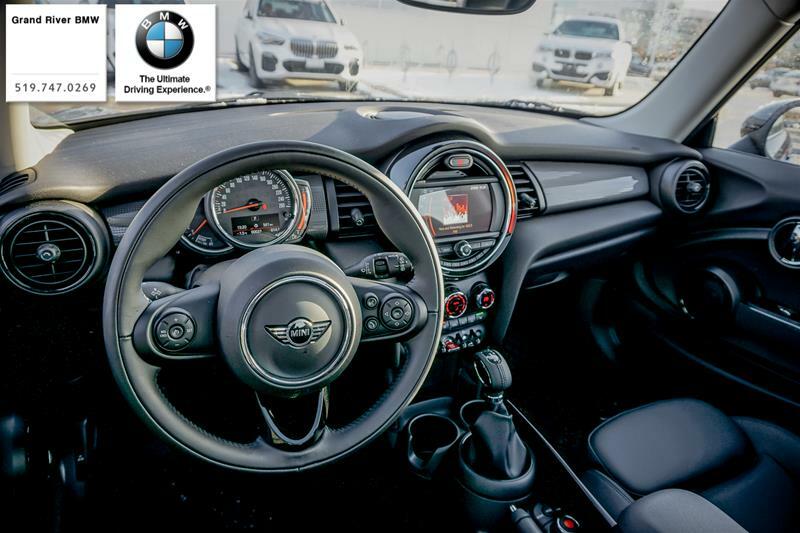 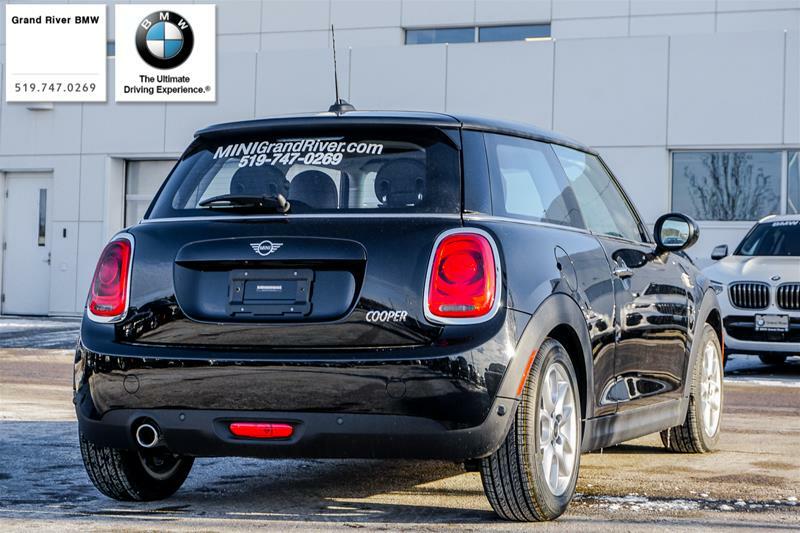 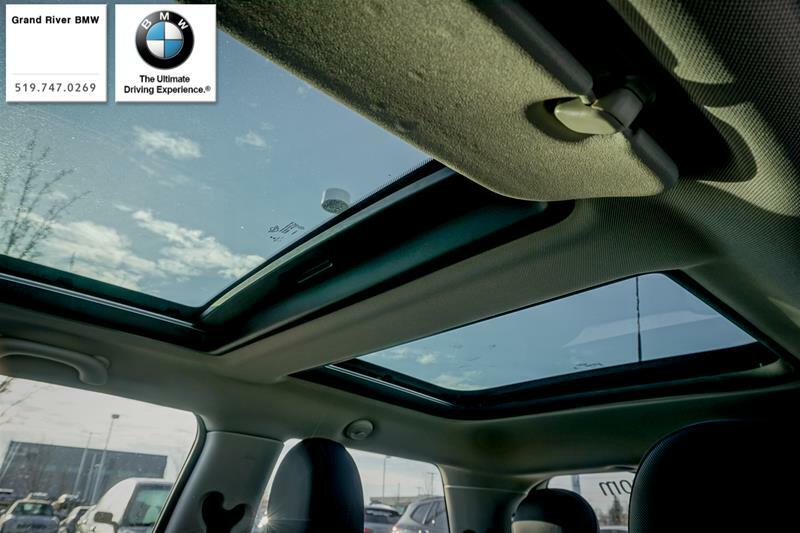 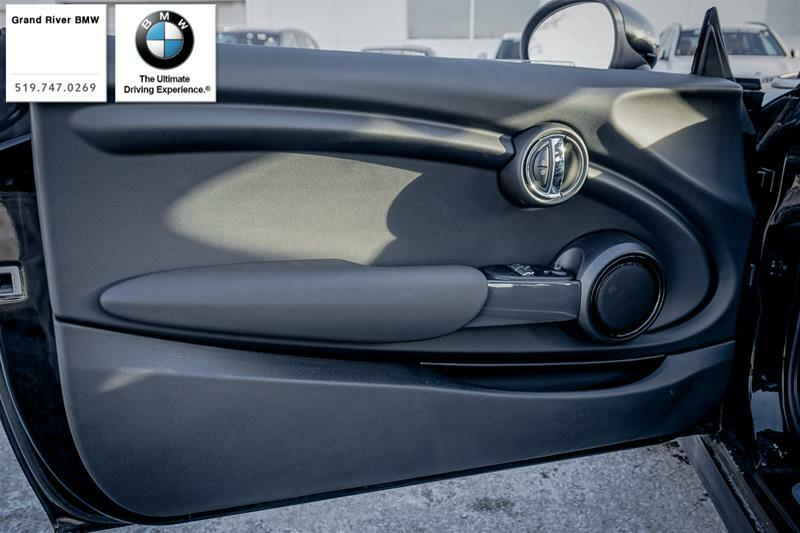 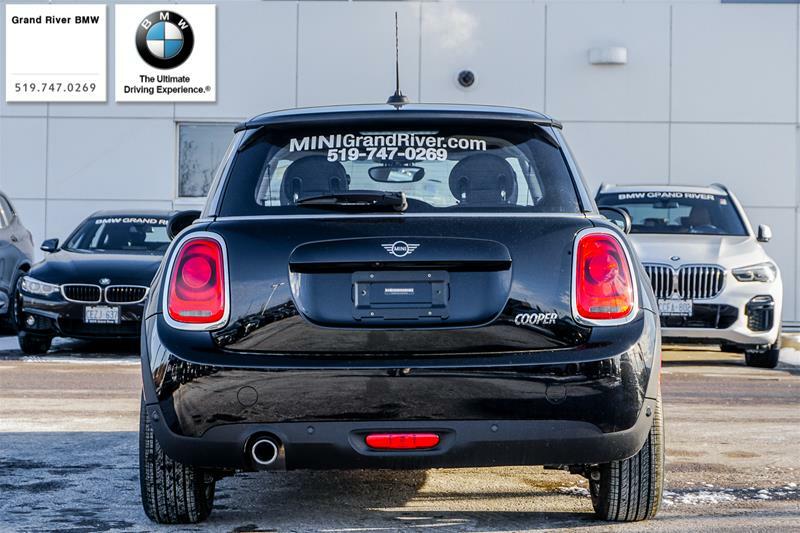 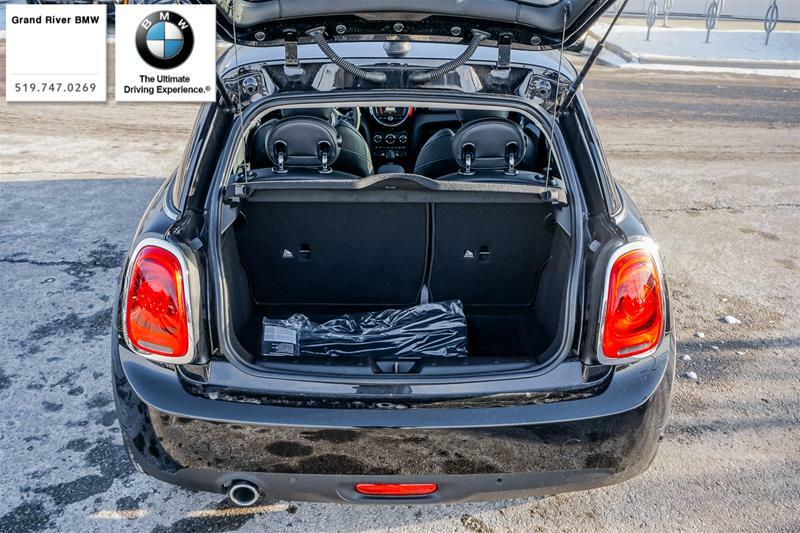 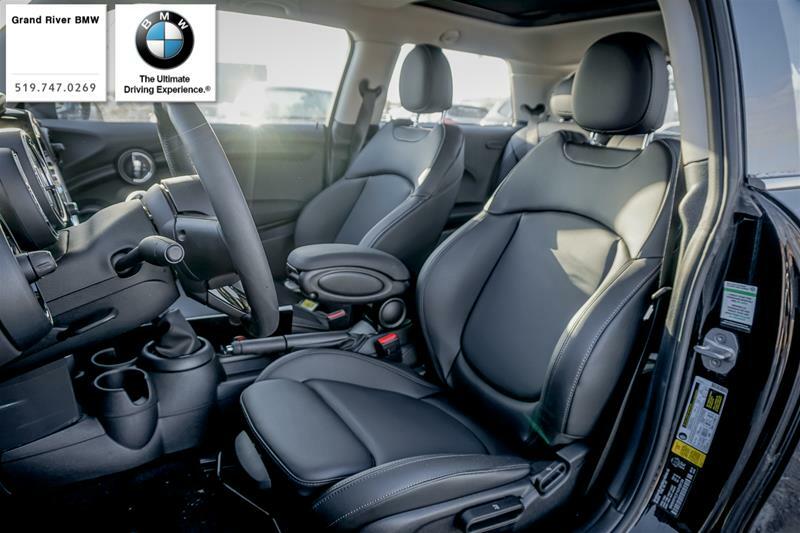 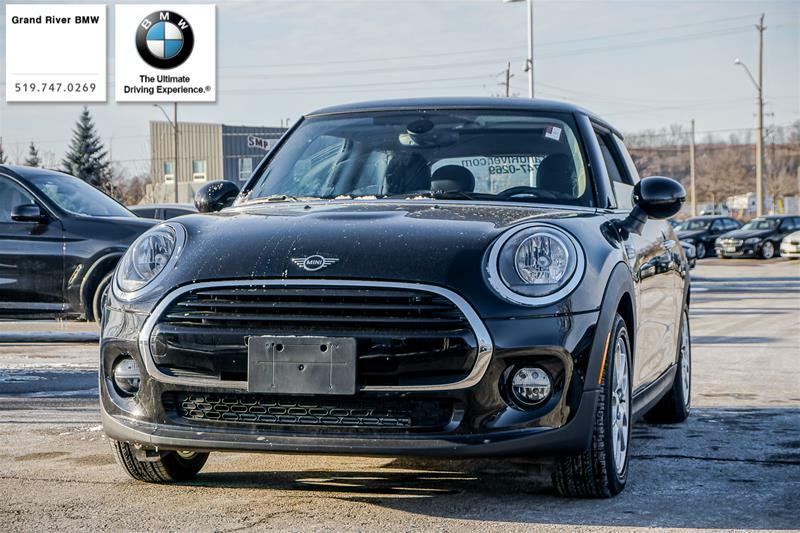 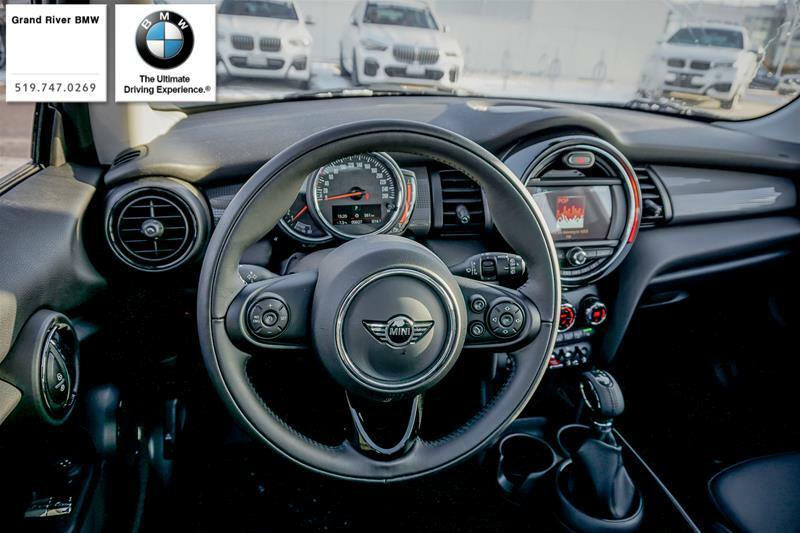 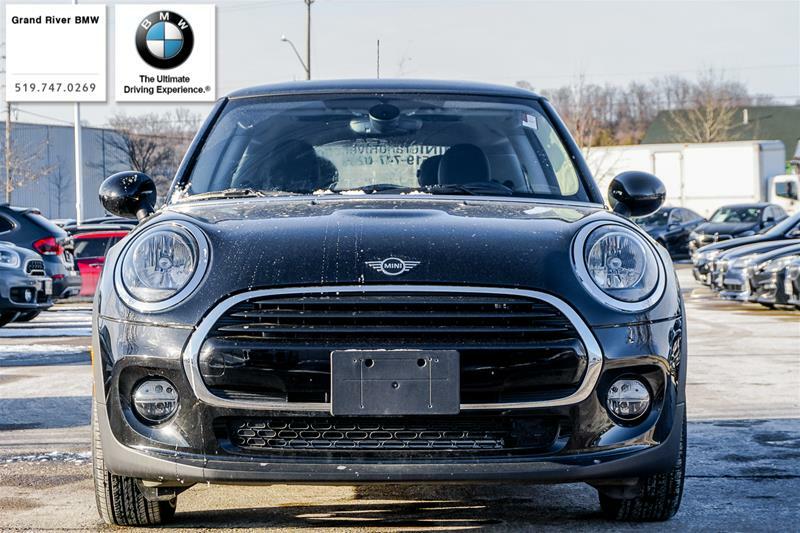 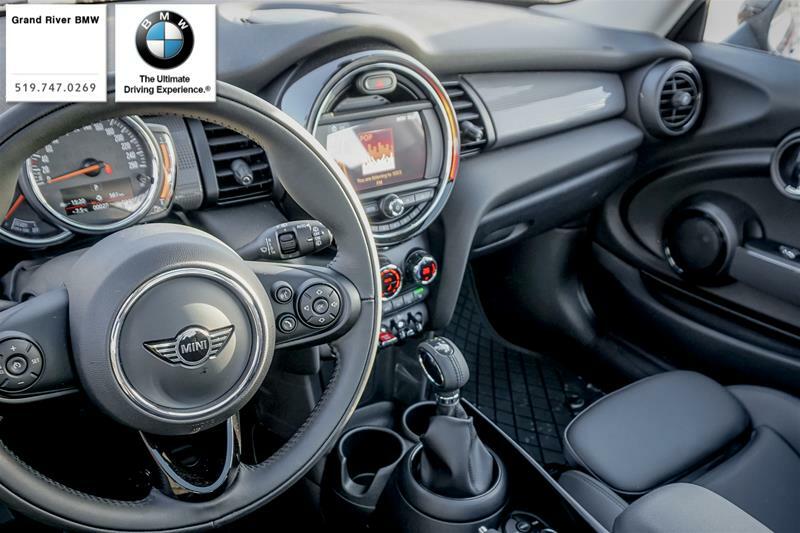 This 2019 Cooper 3 Door comes nicely equipped with Heated Seats, Dual Moon Roof as well as Comfort Access, Dual Climate Control, Auto Headlights and Rain Sensing Wipers. 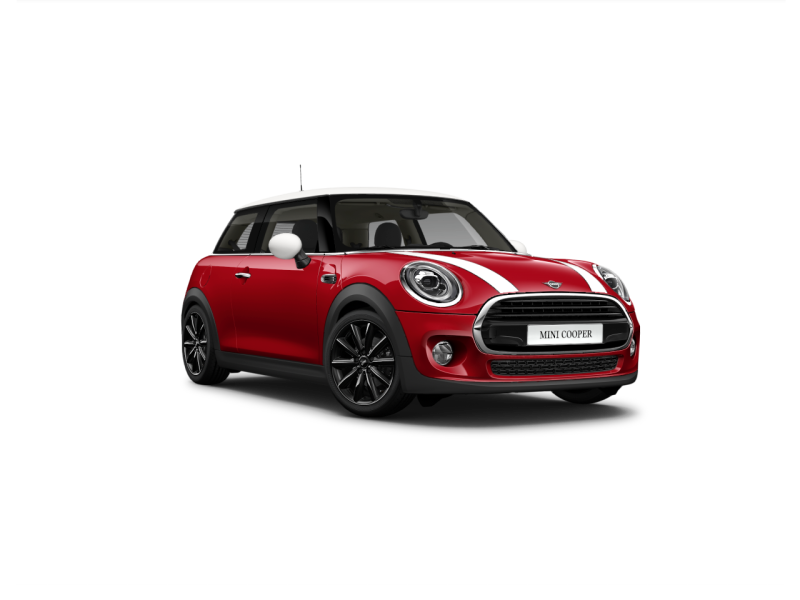 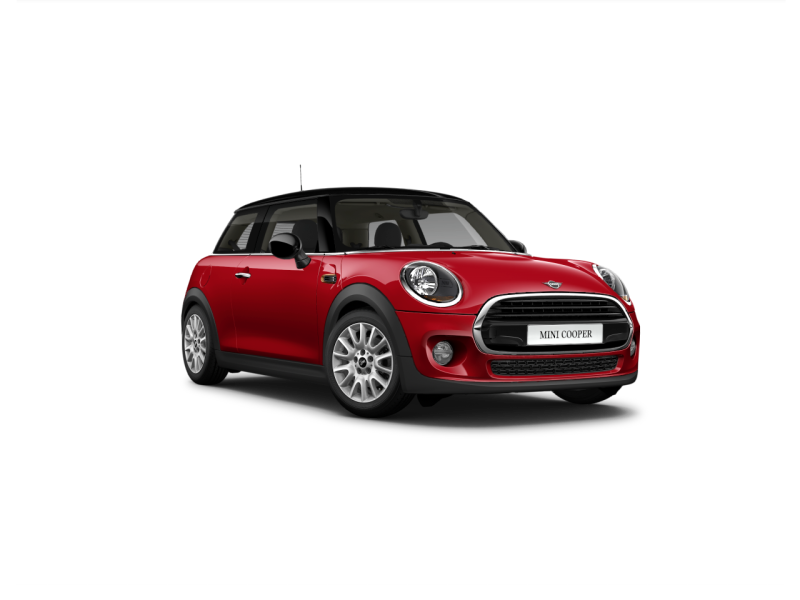 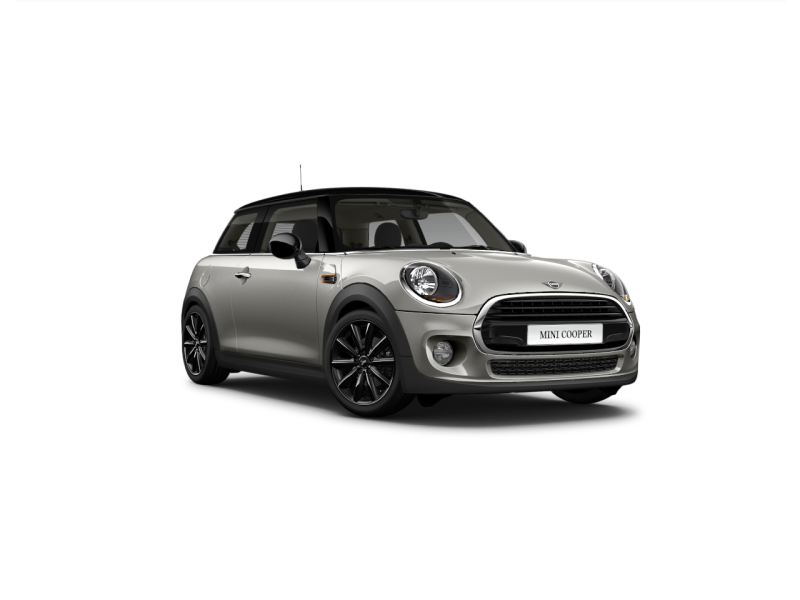 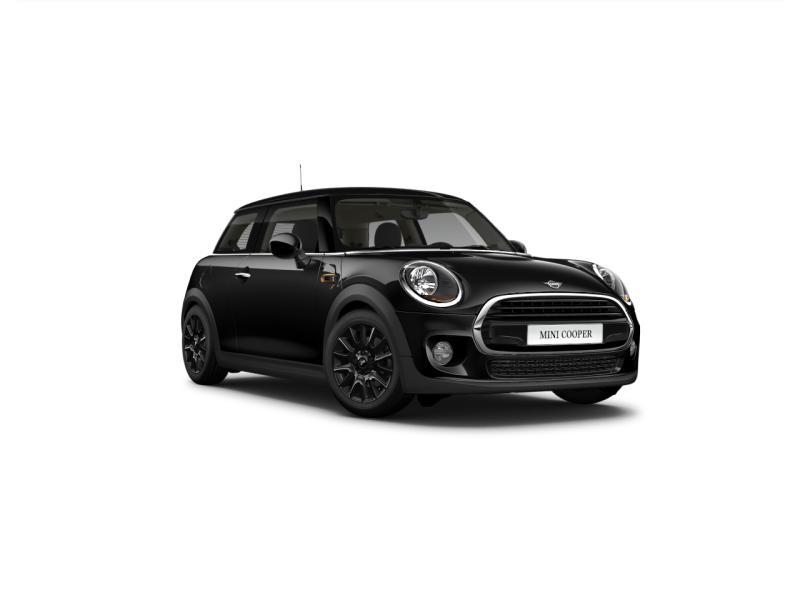 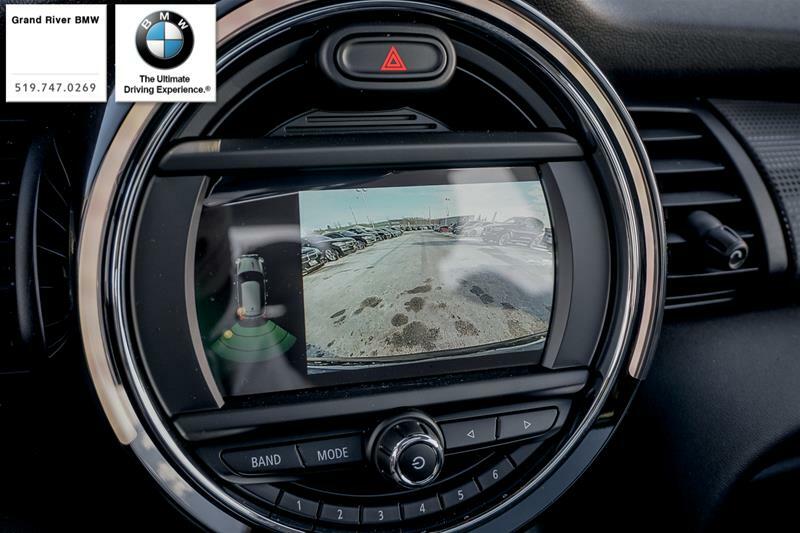 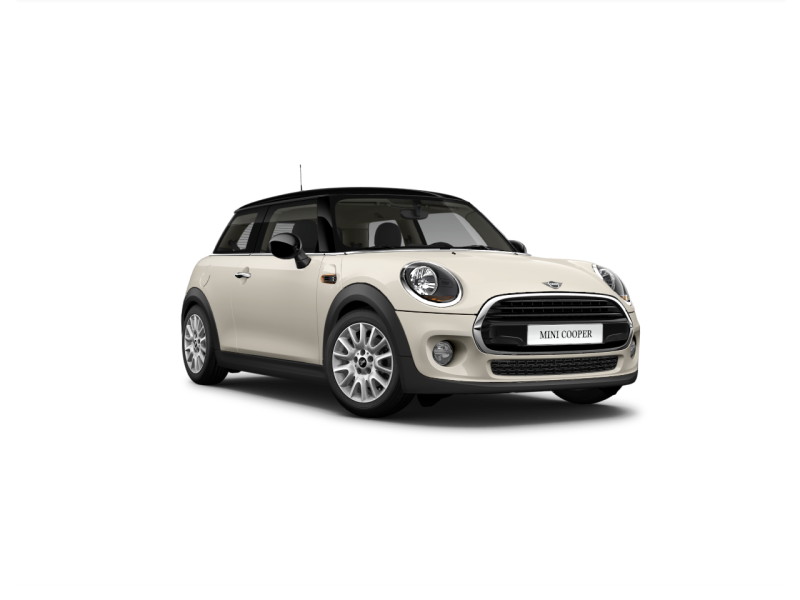 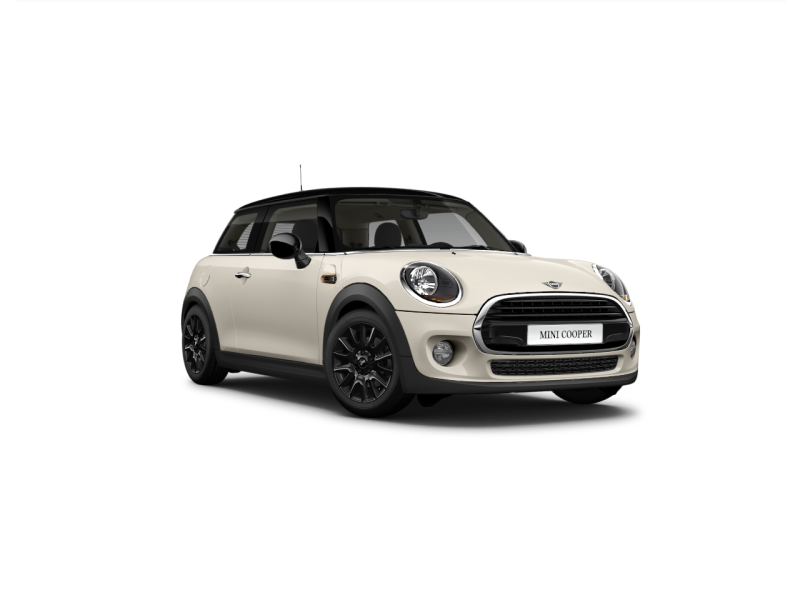 This Cooper also comes standard with Reverse Cam and Parking sensors so you always look like a super star parking at Costco.